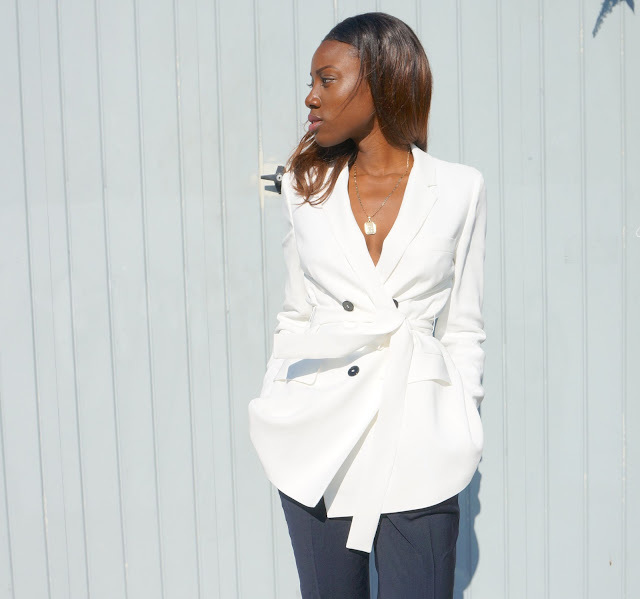 The belted blazer has to be one of my best buys from that Zara summer sales this year. 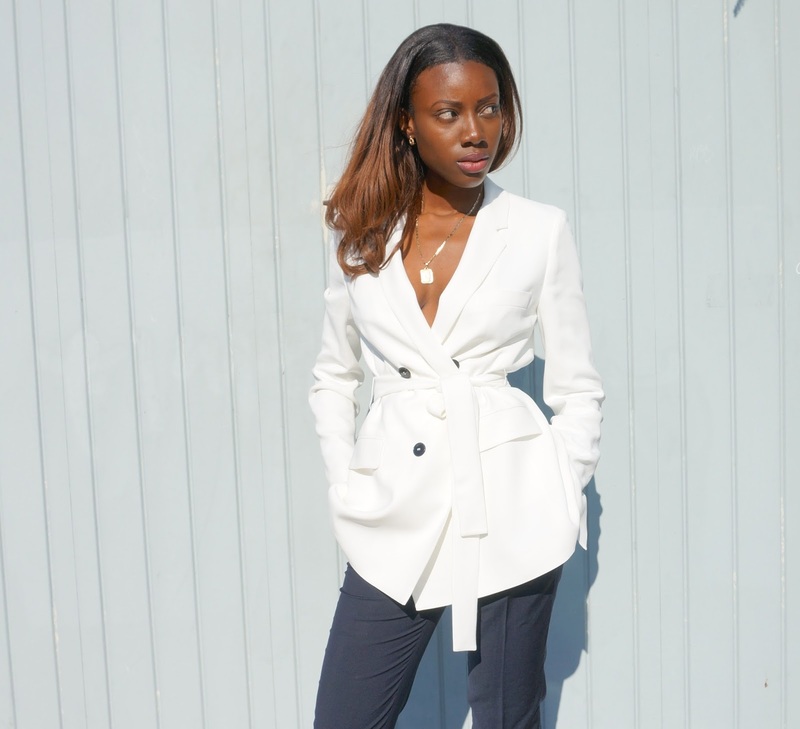 I love the cut and I also that the blazer features a belt that allows me to accentuate my waist creating a rather nice silhouette. I bought it a few weeks ago and I have been eagerly looking forward to featuring it on the blog so alas here it is. Over the past couple of weeks Zara released a black version of the belted blazer for the autumn/winter season and I am now contemplating grabbing that too. Unfortunately the white version is now sold out online and in stores but I have included the link to the version below. ALICE + OLIVIA x NAILS INC.